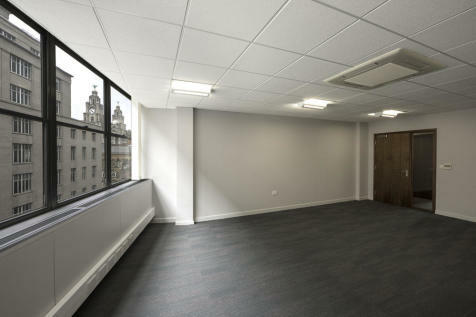 With a Downing Flexi-Office, your business can enjoy a high quality suite in the best address in Liverpool, and rely on our in-house management team to ensure that all your not only is your office move easy, your occupation will be too. 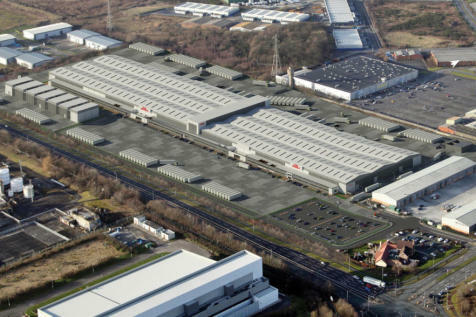 New Distribution/Production Facility To Let VENUS 210 is a new distribution/production facility located on one of the main thoroughfares in the heart of Knowsley Industrial Park which is home to over 600 businesses. 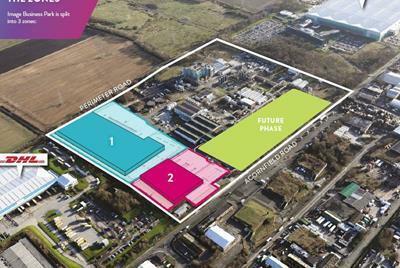 The premises are available on a new lease to be agreed or on a sale basis.